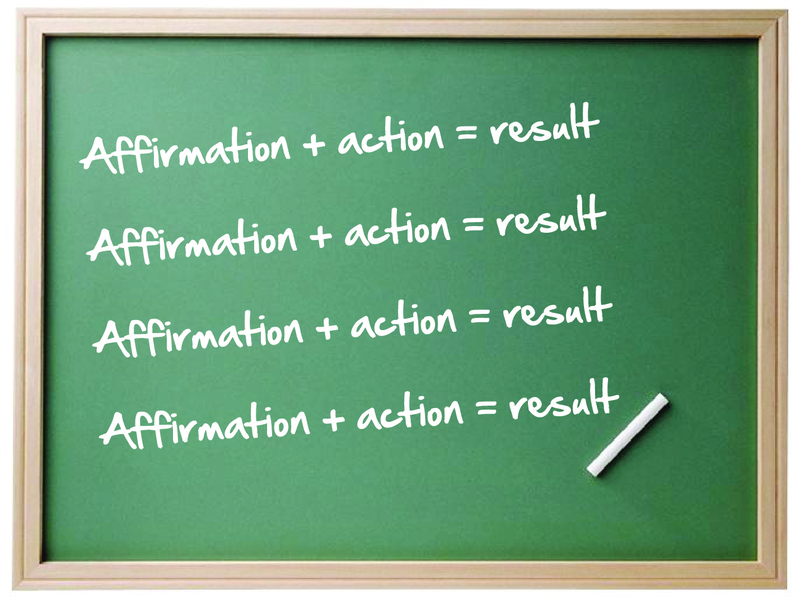 "You can't stop at an affirmation - you have to take action to change the behaviour. That's the step that everyone forgets. 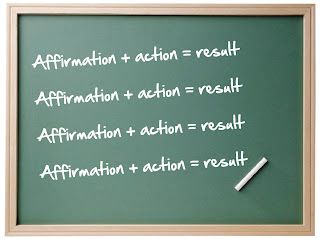 It took me 20 years to figure that out - I was the affirmation queen!" I just laughed as I scribbled it down at the stop light - and thought yay for me, I'm so glad it didn't take me 20 years!! What action are you taking then? Very good question Grace! I'll be very mysterious and say all will be revealed...ha ha, what I really mean is blogs to come on just that! I just recently found that when I make an affirmation like: I am resilient. I ask how am I resilient after that and list at least 5 ways I am resilient. I find that helps with me becoming resilient. That's a great idea - thank you my anonymous commenter!